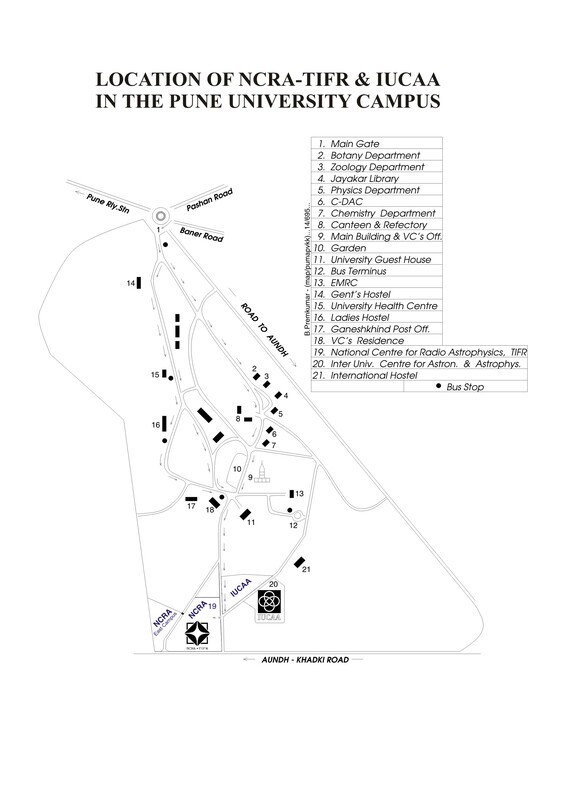 The National Centre for Radio Astrophysics of the Tata Institute of Fundamental Research (NCRA-TIFR), Pune, is a leading centre of research in a wide range of areas in Astronomy and Astrophysics. NCRA-TIFR offers exciting opportunities for research in Astronomy and Astrophysics, and instrumentation, with an emphasis on radio astronomy. NCRA-TIFR has built and operates the Giant Metrewave Radio Telescope, which is located near Pune, and is the most powerful radio telescope in the world at low radio frequencies. We invite applications for the Visiting Students' Research Programme (VSRP-2018), which will be held from Monday, May 7, to Friday, July 6, 2018, at NCRA-TIFR. The VSRP-2018 will consist of a research project on astronomy and astrophysics, either theoretical, observational or computational, depending on project availability and student preferences. Applications are invited for this programme from academically outstanding and highly motivated students with an interest in physics and astronomy, and who will complete their M.Sc., Integrated M.Sc. or 4-year-B.Sc. degrees (in Physics, Astronomy, Applied Mathematics or Electronics) or their B.Tech./B.E. degrees (in any stream) in 2019. Based on their performance in the research project, the project seminar and subsequent interviews, outstanding students will be offered a research scholarship towards a Ph.D. at NCRA, to be taken up on completion of the qualifying degree. Students selected for the VSRP-2018 will be paid a stipend of Rs. 7000/- per month and will be provided with hostel accomodation on the NCRA-TIFR campus during the programme. They will also be paid 1.33 times the second-class return railway fare between the place of their residence or education and Pune.